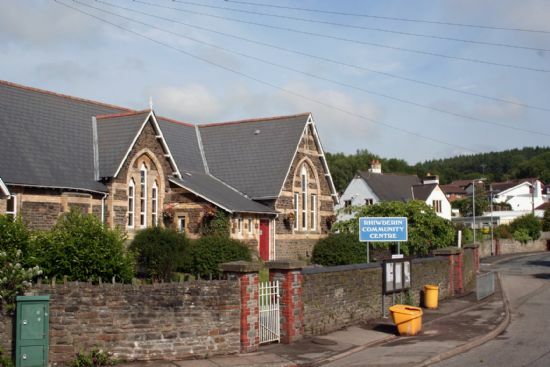 The Rhiwderin Community Centre dates back to 1877, when it was built as the Village School, a role that it performed until 1986. 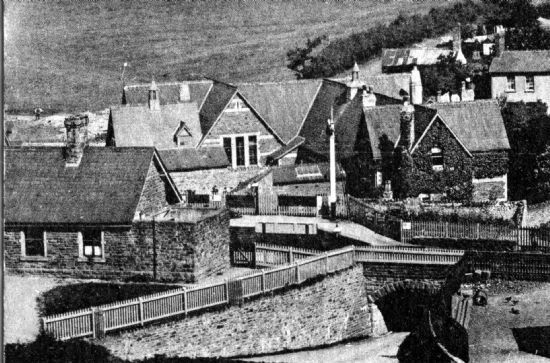 In those days the village consisted of Tredegar Street, built to house workers at the Garth Tinplate Works, and several outlying farms and cottages. Garth Works occupied the area presently covered by Harlech Drive and Caernarvon Drive. It closed at about the time of WW1. 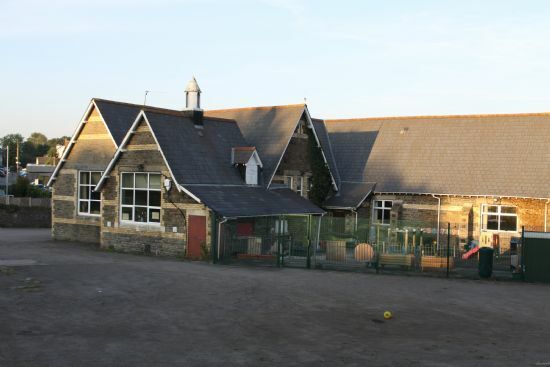 Comparison of photographs shows that the Village School changed little over the years. 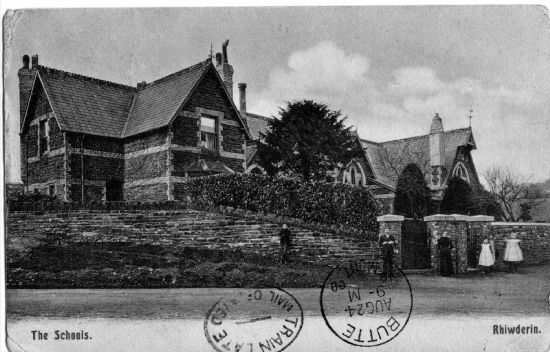 The part of the building at the South end, nearest to the railway, was the Headmaster’s house. 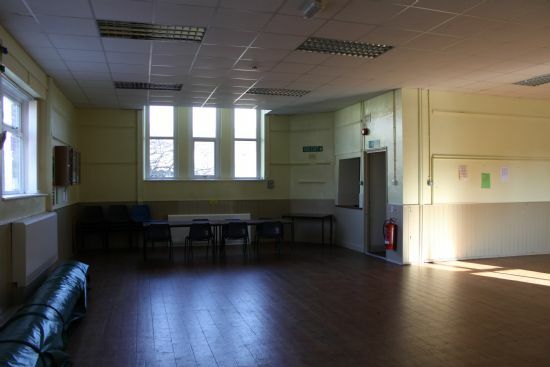 When a new primary school was built, Pentrepoeth School, the old school remained unused for a little while, until a group of local residents persuaded the then owners, Newport Borough Council to lease the building to the Graig Community Council for use as a Community Centre. The building comprises 2 halls, and the Headmaster’s House. At the time of taking the building over, there were no toilets inside the building, these were all in the outside yard, so a number of modifications were carried out to provide inside toilets, and other facilities. In the mid 1990’s the derelict Headmaster’s house was refurbished and connected to the main building to give additional accommodation. Over the years other improvements have been made with funds raised by the Centre Management Committee, often with the help of our local City Councillor, Mrs Margaret Cornelious. Windows have been double glazed, heating systems improved, toilets and kitchens renovated. Presently the core users are Rhiwderin Village Meithrin, a pre-school nursery, Rhiwderin Indoor Bowls Club, Mothers and Toddlers and Machen Karate Club. The Welsh Railways Research Circle occupies the upper floors of School House. 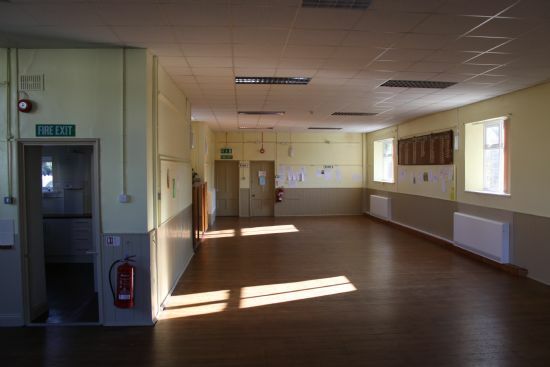 The large hall is ideal for private parties, small group meetings can be accommodated in School House, and the smaller (Meithrin) Hall can be made available in the evenings and at weekends. A regular event is a Quiz Night, and we would welcome you to join us. See notice boards and the diary to find out our next Quiz. WORK IS NOW URGENTLY NEEDED TO THE FABRIC OF THE BUILDING - WE ARE ACTIVELY SEEKING MONETARY SUPPORT FOR THE EXPENSIVE WORK THAT HAS TO BE UNDERTAKEN.